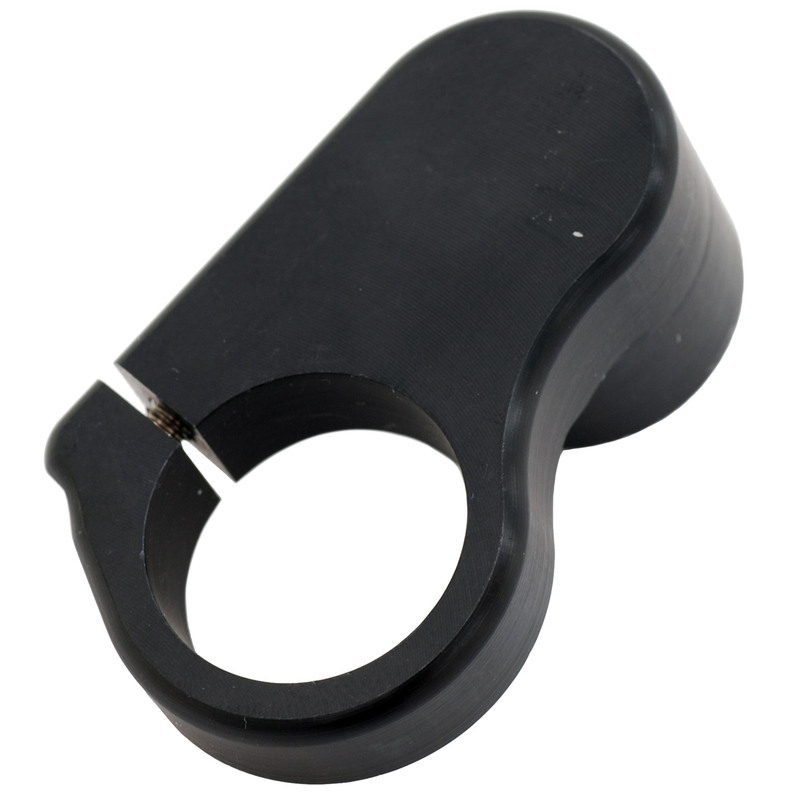 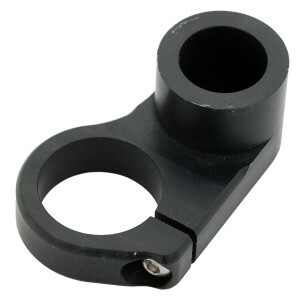 The Jtek 22.2mm thumb mount adaptor for Jtek Bar End Shifters. This allows the Jtek shifters to be mounted in a thumb style position giving the rider various mounting positions and more interchangeable options with Jtek shifters. This adaptor is only compatible with Jtek shifters.